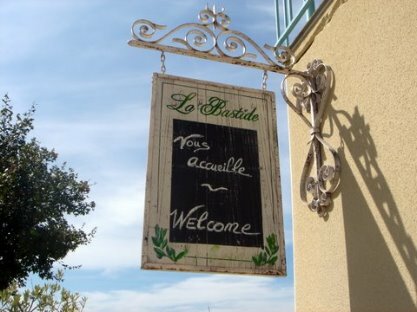 In Southern Ardèche, in the charming village of Saint-Thomé, Danny and Denis will welcome you in their Bastide. The Bed and Breakfast is located near some beautiful villages with character and close to the Gorges of Ardèche. 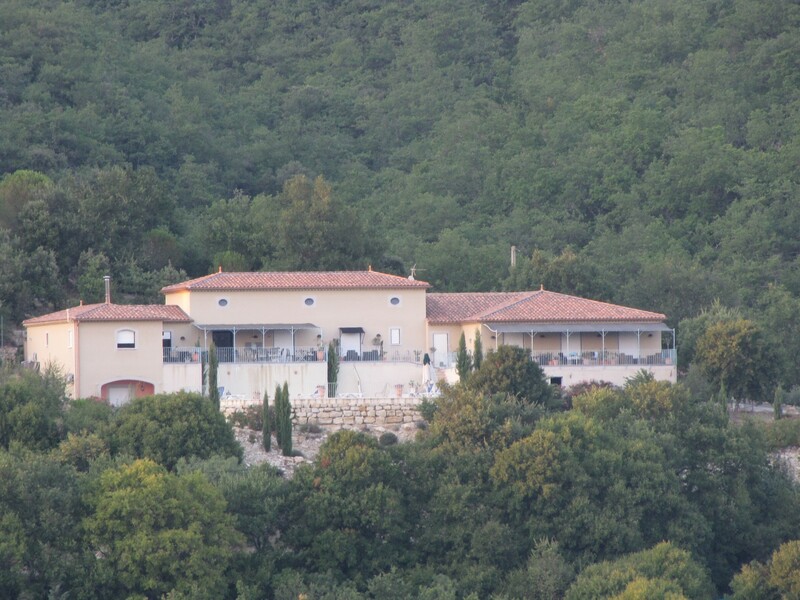 It is an ideal base for touring the region as it is placed near the Rhône valley, on the border with the department of Drôme, not far from the Gard and the Vaucluse. "The true happiness consists in making people happy"
A direct booking is a best price guarantee.